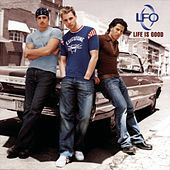 Pretty boys with pretty voices sing pretty songs dedicated to pretty girls. 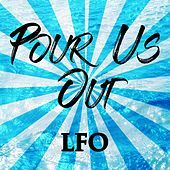 LFO are the boy band of your dreams -- pin-ups with nonthreatening love solicitations set to hip-hop beats and R&B melodies. They could end up being the toughest of the "Boy Band Pack" with their raps and confident swaggers, but your mother won't mind if you play them in the car when she drops you off at the mall. Bonus points for frequent lyrical references to New Kids on the Block.